Happy Literary Friday, My Lovelies! 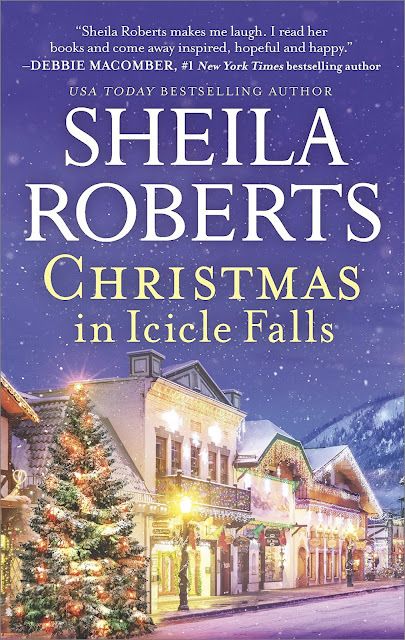 This is the last Literary Friday of 2017, and I thought I'd end the year with another fun Christmas read, Christmas in Icicle Falls by Sheila Roberts. This is the last installment of a very long series, and although there are many characters, it truly reads as a stand alone book. I liked that there are three distinct narratives with a little overlap; this helped me keep the characters straight. 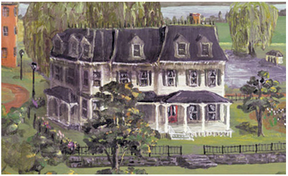 Muriel Sterling, author extraordinaire, has outdone herself with her latest book A Guide to Happy Holidays. After disappointment in her mail order Christmas tree, she pretties it up and encourages those in her inner circle to embrace the "ugly trees" in their lives and try to see the good in these obnoxious folks. This is very difficult for Muriel's friend Olivia. Olivia's new daughter-in-law is not a daughter-in-love...yet. Sienna, a newcomer to Icicle Falls, has moved next door to the most ornery Scrooge in town. 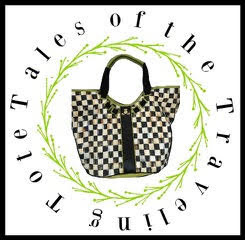 And surprisingly, Muriel needs to heed her own advice because she's thinking not-very-delightful thoughts about her friend Dot for going on a cruise with her stalwart friend Arnie. As much as I enjoyed all three storylines, the one that touched my heart most was Olivia's patience and determination to understand what her son sees in her daughter-in-law Meadow. Olivia trains Meadow to do certain chores and tasks around their family inn, and she also teaches her how to bake and knit. I enjoyed Meadow's character: her enthusiasm and love for her new family made me smile. If you enjoy a well-drawn cast of characters, a beautiful Christmas setting, and three sweet, heart-warming stories, then you'll love Christmas in Icicle Falls. An added bonus: there are scrumptious recipes featured in the book, including Olivia's Eggnog Muffins. My daughter and I baked them this week, but we replaced the candied cherries and walnuts with one malted milk ball in the middle of each. They are delicious! 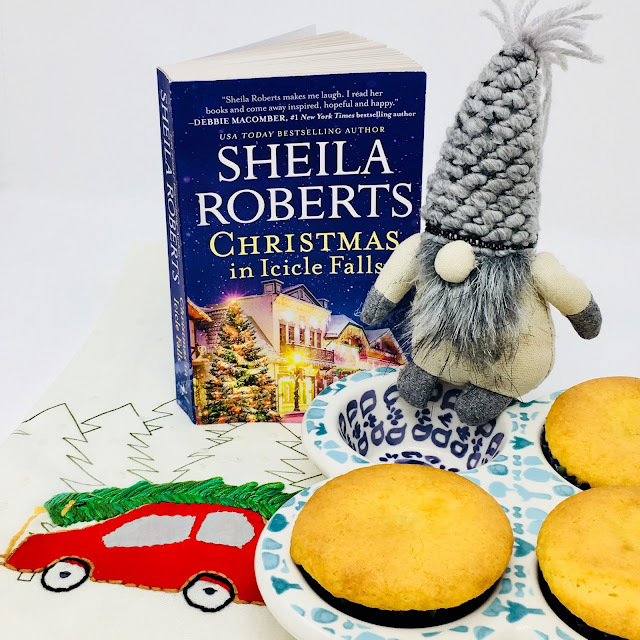 Please come back on Christmas Day for a special guest post written by the author of Christmas in Icicle Falls, Shelia Roberts. This sounds like a fun read and recipes too, I love that!! Merry Merry Ricki Jill! sounds like a fun one. I love the image you have here, that little gnome is adorable. I love when book have recipes. eggnog muffins!! !